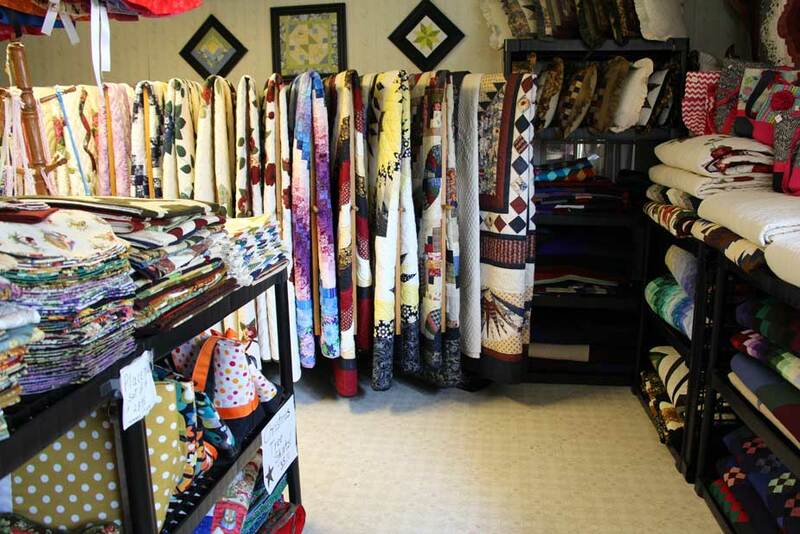 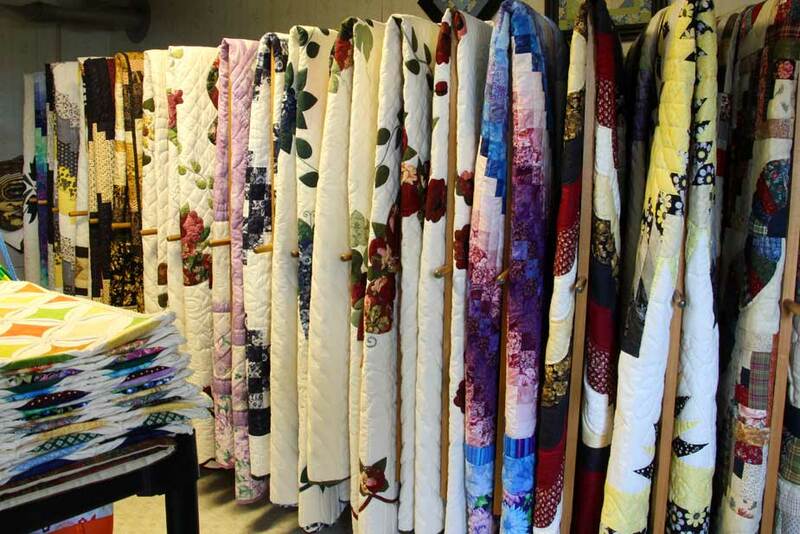 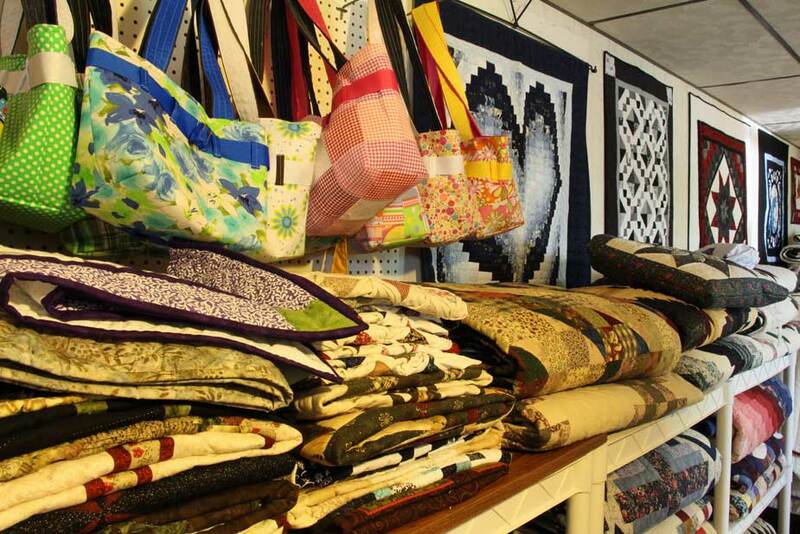 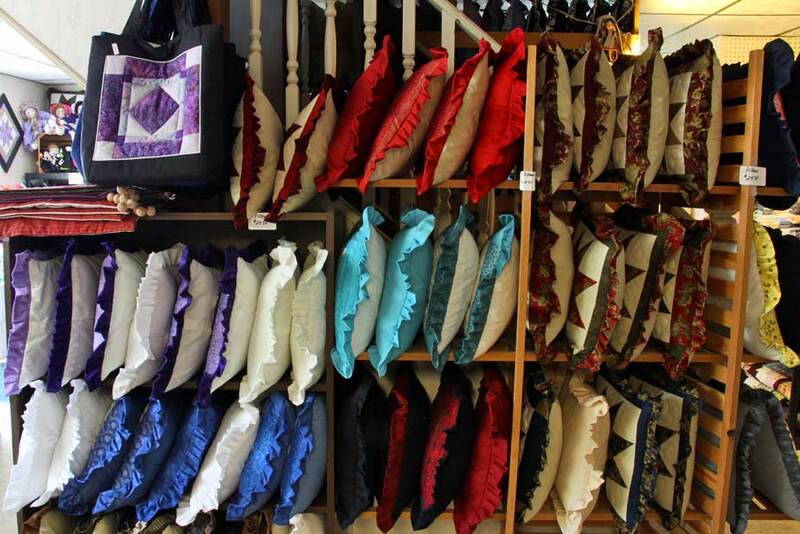 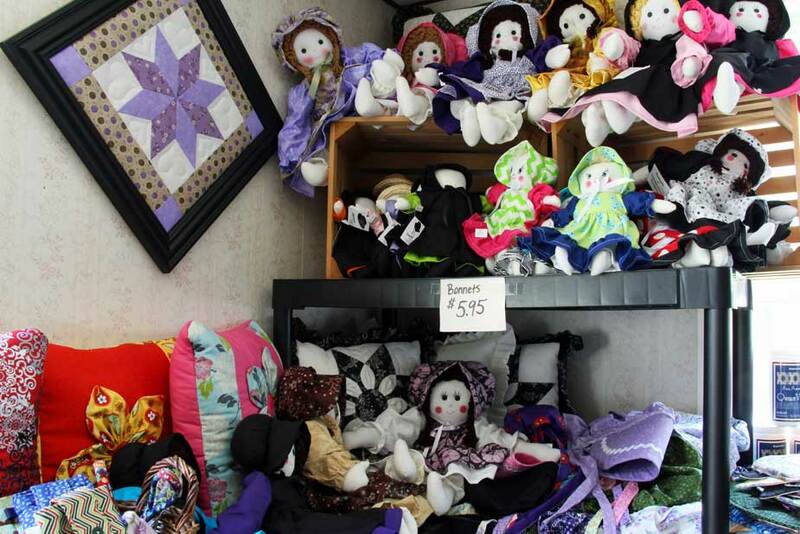 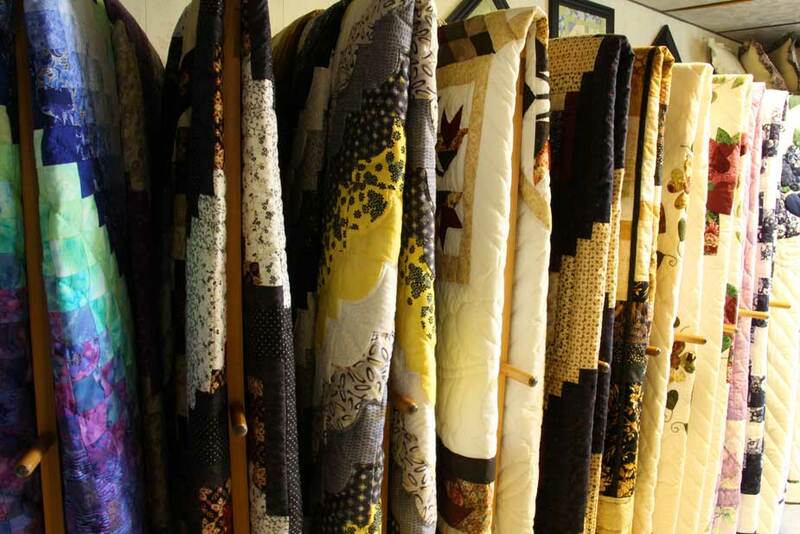 Country Lane Quilts, located in the heart of Pennsylvania Dutch Country, is an Amish quilt shop offering a wonderful selection of locally hand-made quilts and gift items. 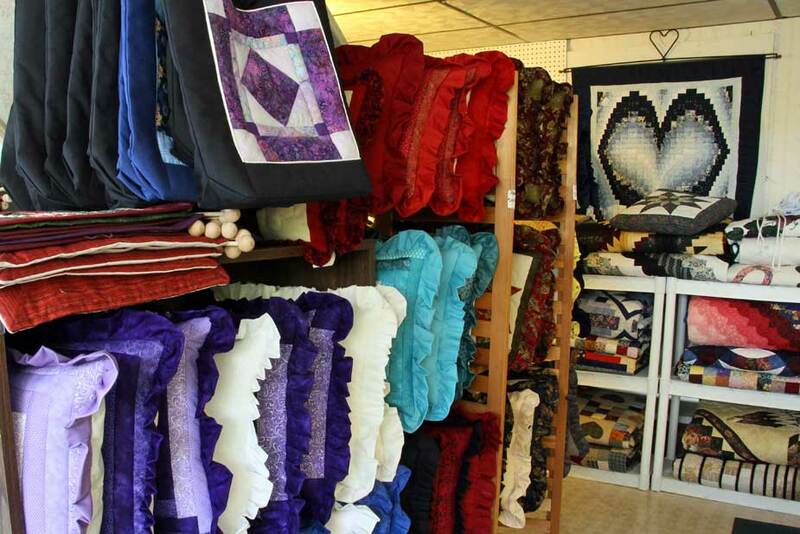 Choose from wonderfully intricate designs or ask Katie about custom pieces. 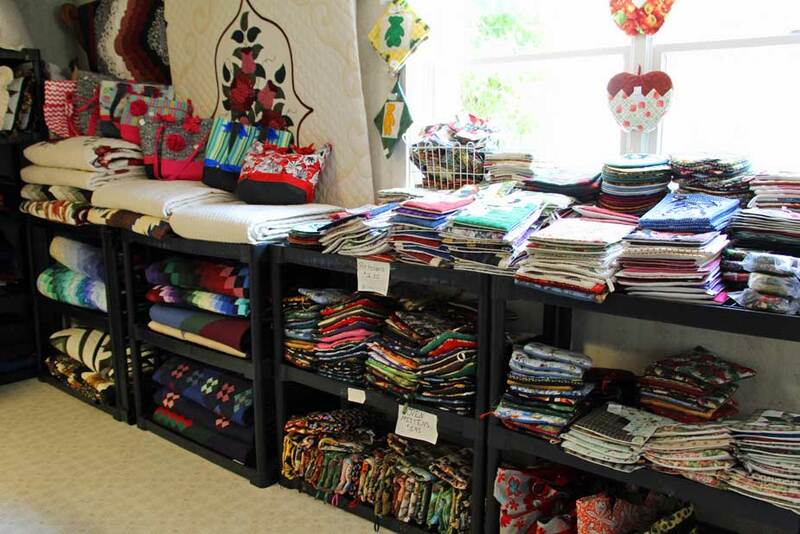 This stunning collection of Amish quilts for sale, along with aprons, pillows, pot holders and much more, is located on a beautiful Amish farm in Leola, Lancaster County PA. 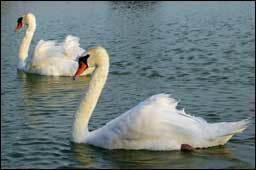 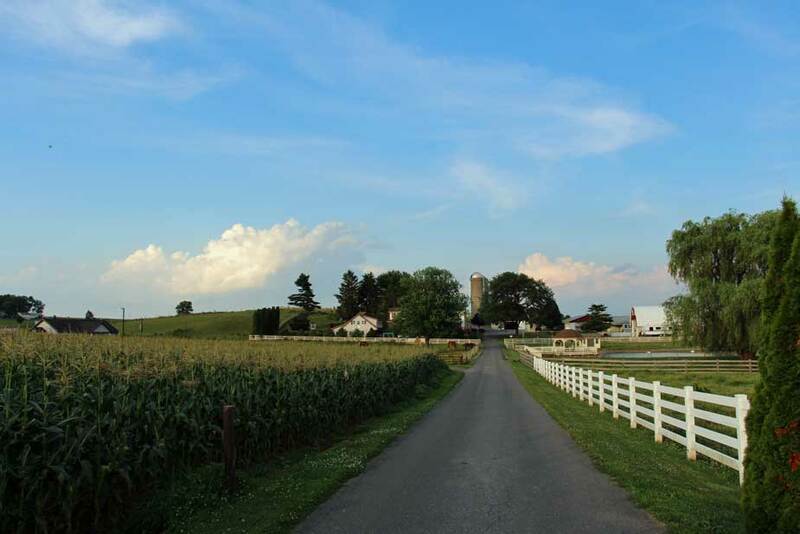 Interested in staying on a real working farm? 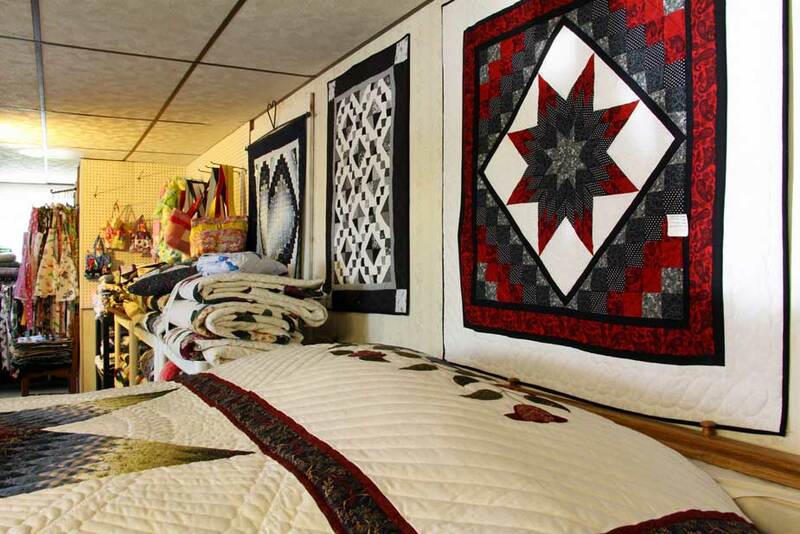 Our guesthouse is a wonderful place to experience the Amish lifestyle! 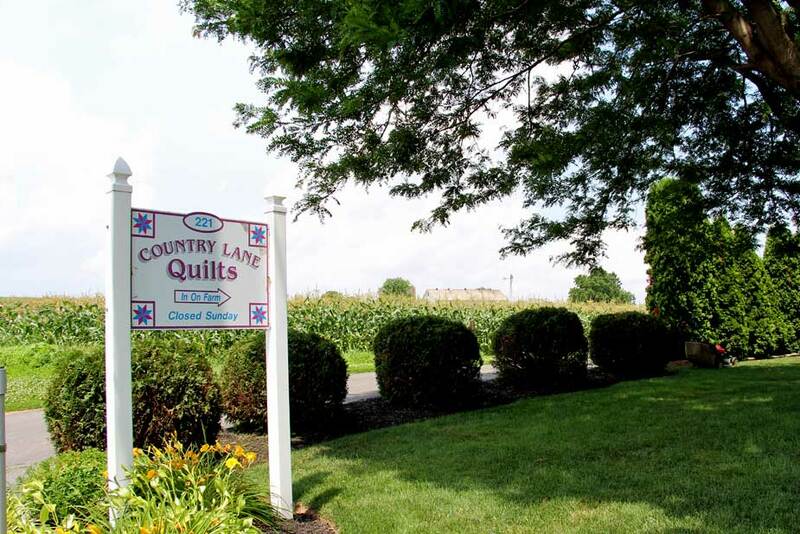 Click here to learn more about the Country Lane Guesthouse. 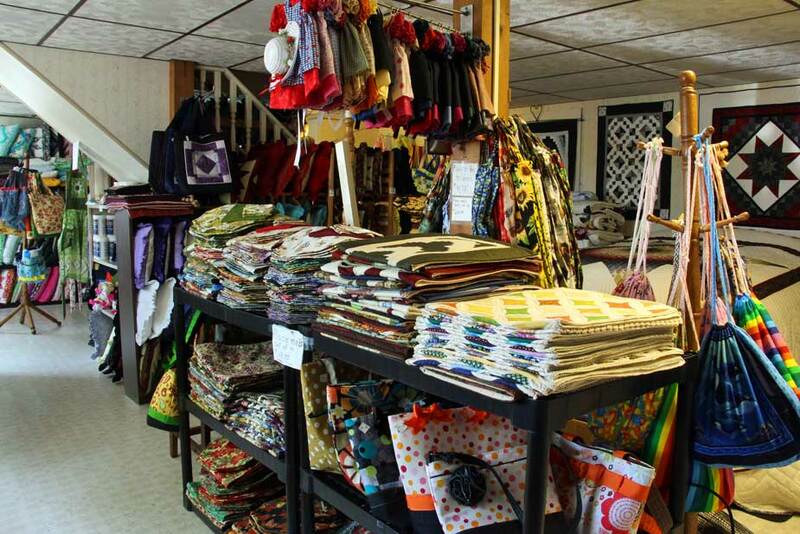 Visit us at 221 South Groffdale Road, Leola, PA 17540. 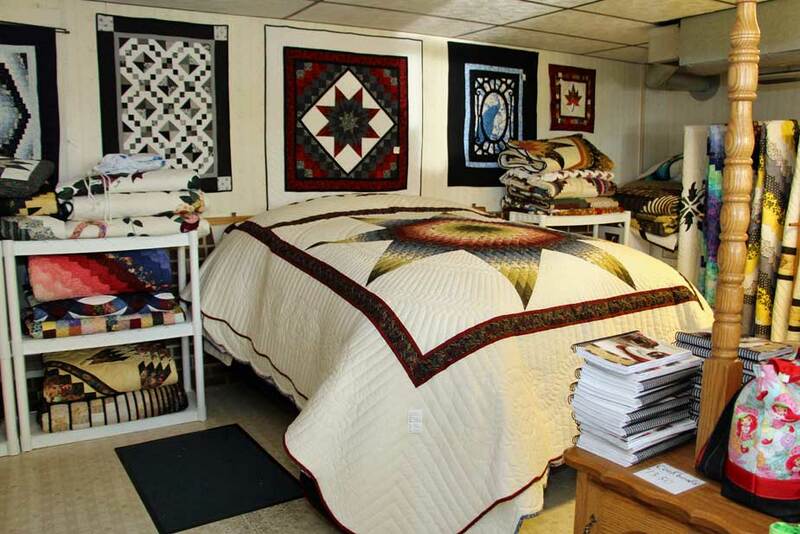 Phone: (717) 656-8476. 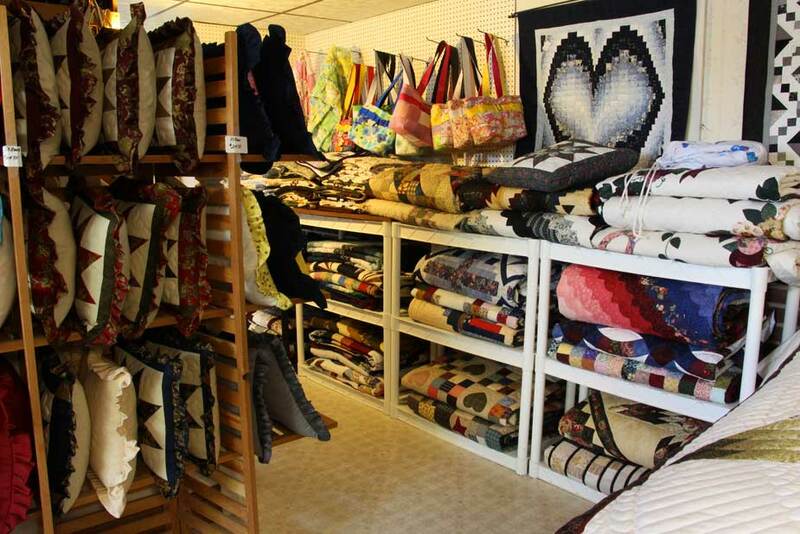 Click here to view our location. 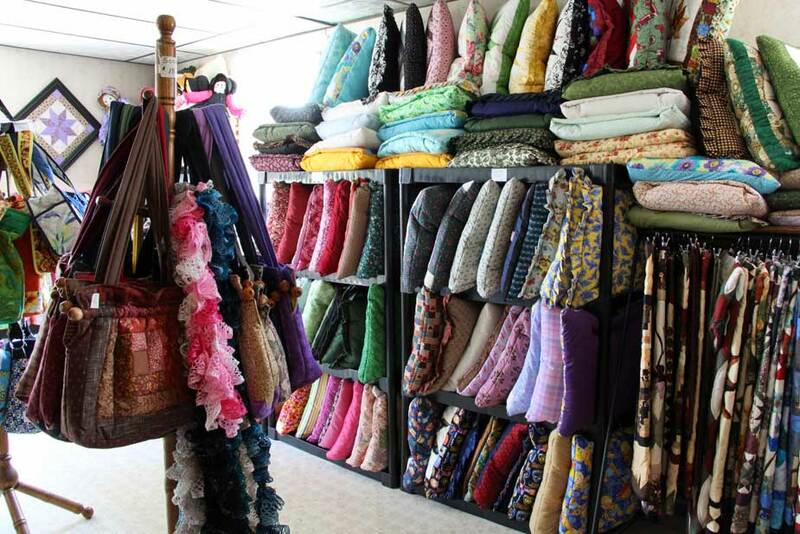 Click and drag on the image below (or swipe with your finger on mobile) to tour our shop. 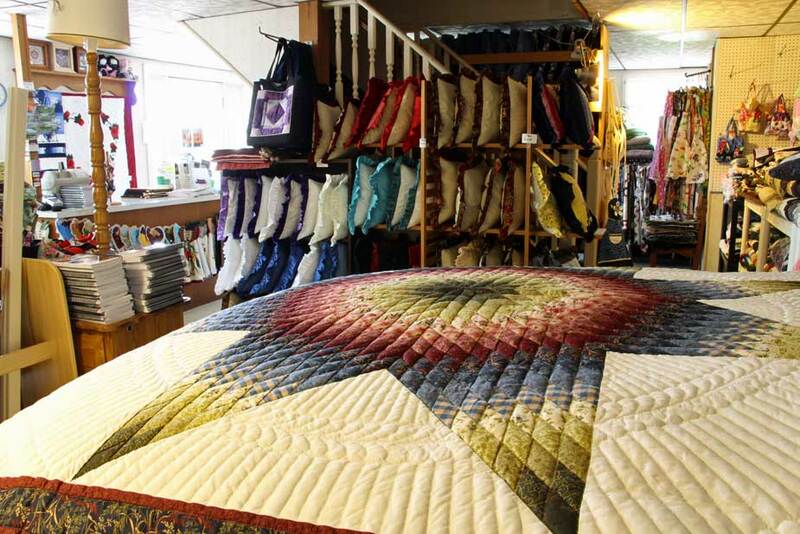 Click here to view full-screen.